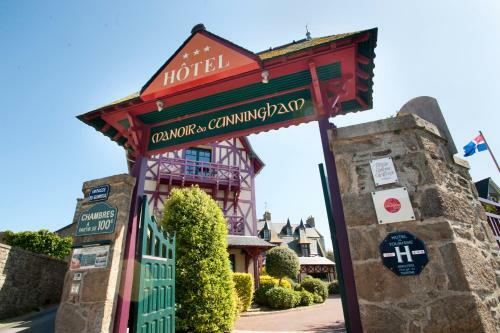 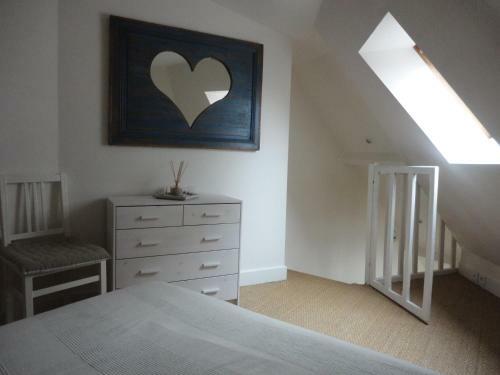 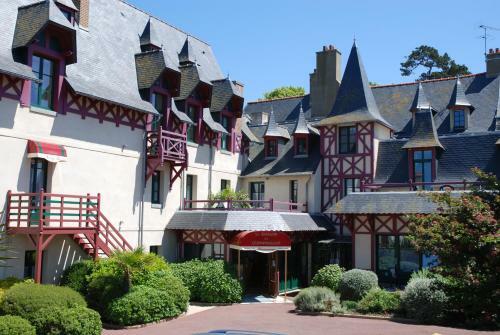 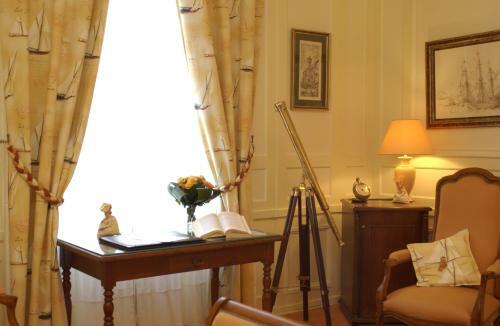 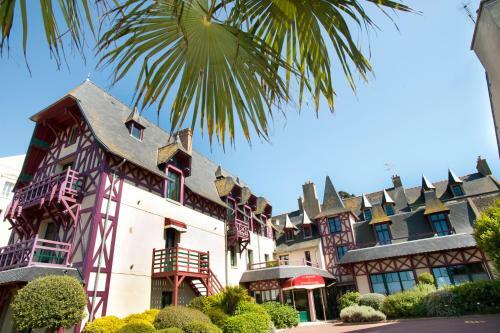 The 17th-century Manoir Du Cunningham is located on the seafront just a 10-minute walk from the Old Town in Saint-Malo. 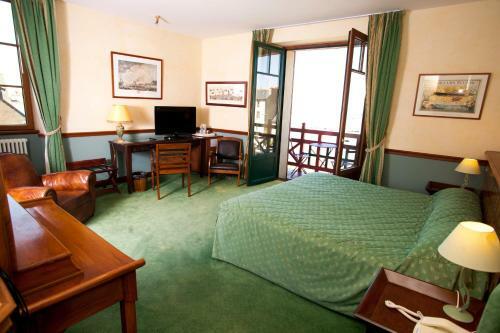 It offers rooms and suites with flat-screen TV and radio. 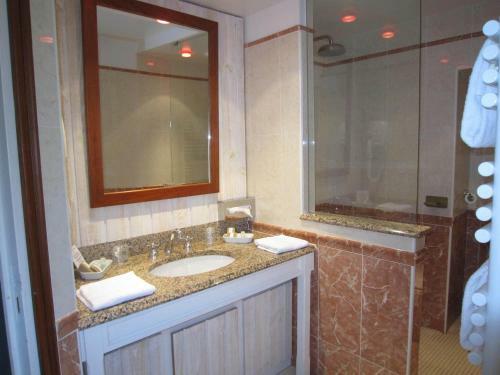 The guest rooms are spacious and include free Wi-Fi internet access. 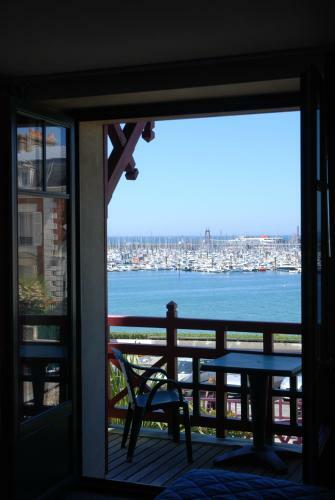 Most guest rooms at the Cunningham have a private terrace or balcony overlooking the marina and the Ile de Cezembre. 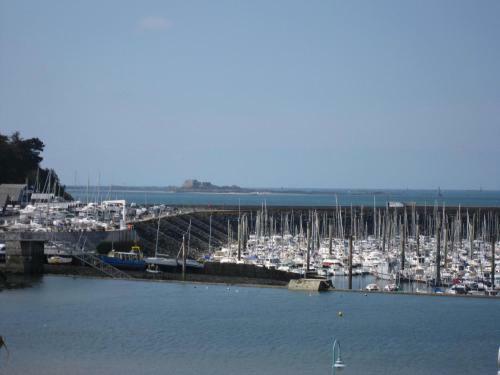 Guests can visit Saint-Malo’s main attractions including the walled city and the Château Saint-Malo. 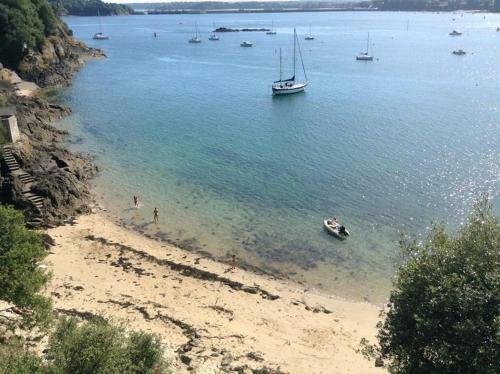 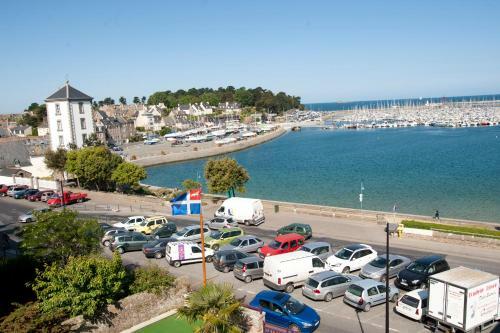 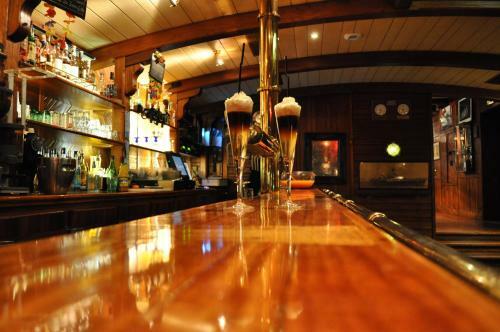 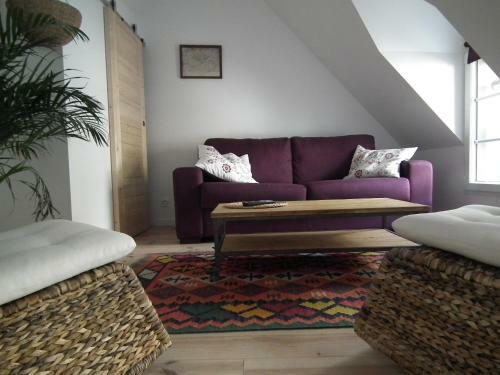 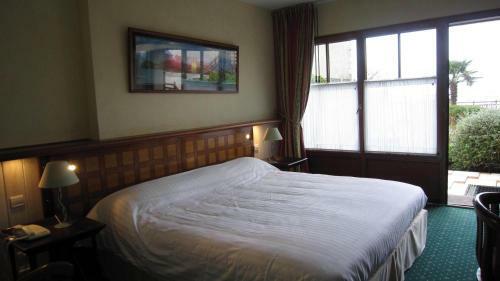 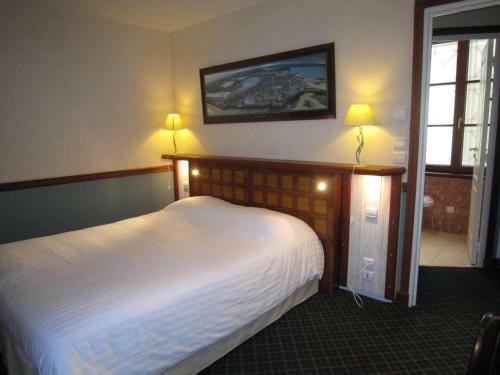 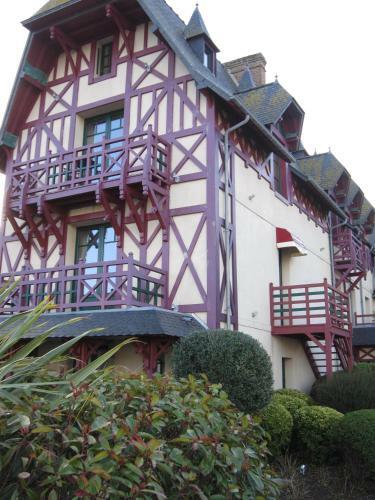 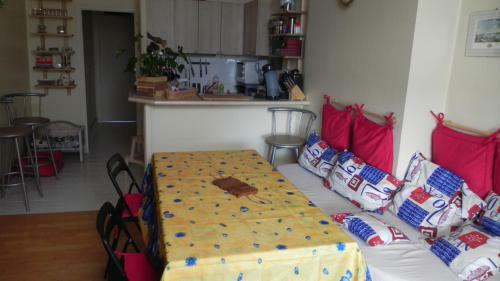 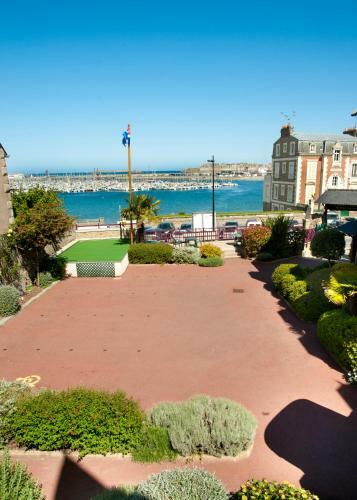 The hotel is 1 km from the Saint-Malo ferry terminal with direct links to the nearby islands and England.